There is a story about Jascha Heifetz being greeted backstage by an admiring fan after a performance. She gushed to him “Your violin makes such a beautiful sound!” Still holding his violin, Heifetz held it up to his ear and said “Funny, I don’t hear anything!” His point, of course, was that regardless of how wonderful a violin is, no sound will emerge from it at all until the player sets the strings vibrating, and that it’s ultimately the skilled movements of the player that make it sound beautiful or not. As a movement specialist for musicians, I love this story. As obvious as it may seem, some musicians miss the point that the skilled movements we perform in order to create sound is of the same category as that of dancers or other athletes. The vibrations that we call music can only be created through us moving our bodies. Furthermore, the quality of our movement will determine the quality of our sound. My research found that recent studies showed that as many as 75-90% of all professional musicians are regularly playing with some kind of pain, injury, or discomfort. 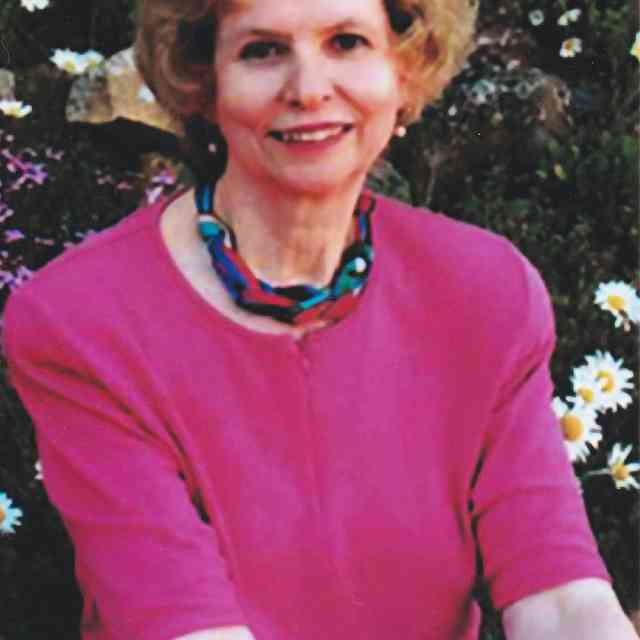 To address this high rate of injury, Alexander Technique (AT) teacher Barbara Conable, founded and developed a method of teaching healthy movement through developing awareness of accurate anatomical information. For the last 30 years, professional musicians studying Body Mapping have recovered from injury by learning to move according to the true anatomical design of their bodies. Our world needs great beauty and artistry now, perhaps more than ever; we can’t afford to keep losing musicians to injury, especially when those injuries are preventable through putting good information into action! Because Suzuki teachers start children at such young ages, we have the unique opportunity to protect a young child’s natural-born movement patterns and prevent injury from ever happening! Suzuki was one of the world’s greatest pioneers in early childhood education; he helped to unlock human learning potential. Until his theories of Talent Education were shown to be universally successful, it was widely believed that some people were born talented and some were not. In scientific terms, Suzuki found a way to train the auditory cortex from a very early age, to prevent his young musicians from ever feeling limited in their talent. Teaching Body Mapping in the Suzuki studio is the next logical step in removing limitations from young musicians. Body Mapping provides a systematic way to train the motor cortex from a very early age so that young musicians never feel physically limited in their talent. By giving our students a firm understanding of how the body is anatomically designed to move, we can improve our students’ motor capabilities and prevent limitations and injury from developing. Jennifer is a violinist with the Newfoundland Symphony Orchestra, long-time Suzuki teacher with STEP, and a Licensed Andover Educator (Body Mapping specialist.) As a Sponsoring Teacher for Andover Educators, Jennifer helps to train new Body Mapping Instructors. In 2015, she presented for the New York Philharmonic and was a Keynote Speaker for the Australian String Teacher’s Association. She has written two books: What Every Violinist Needs to Know about the Body and Teaching Body Mapping to Children.